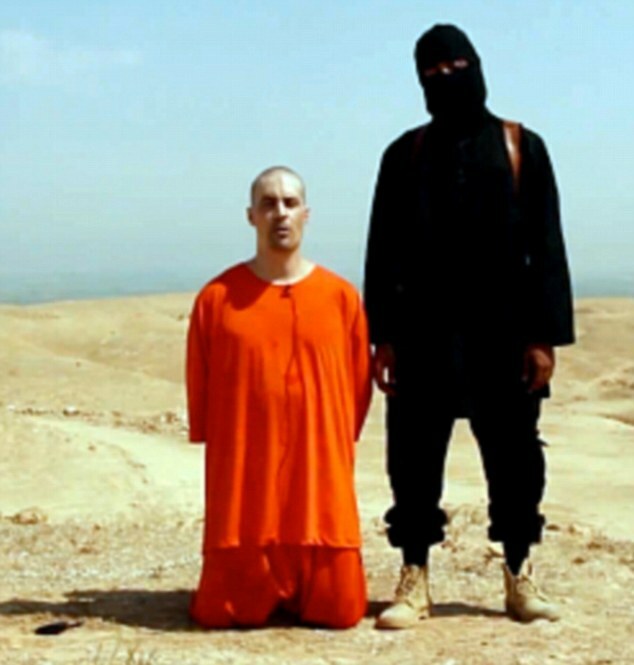 James Foley returned to the cell he shared with nearly two dozen other Western hostages and collapsed in tears of joy. The questions his kidnappers had asked were so personal (“Who cried at your brother’s wedding?” “Who was the captain of your high school soccer team?”) that he knew they were finally in touch with his family. It was December 2013, and more than a year had passed since Mr. Foley vanished on a road in northern Syria. Finally, his worried parents would know he was alive, he told his fellow captives. His government, he believed, would soon negotiate his release. Posted: 10/27/14 at 10:23 AM under News Story.